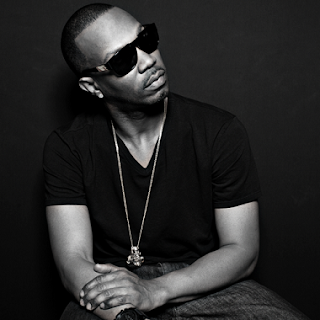 Juicy J seems to be everywhere lately with his club bangers like "Bandz That Make Her Dance," which is now also going to be a video game and hopping on features. He has been in the game for years though and it looks like he should find some more success with his newest, "Show Out" featuring Young Jeezy and Big Sean. The production is from Mike Will Made It, so you know this is a speaker rattler. Stream below.